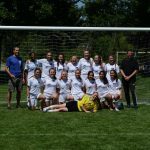 The g irls U18 CNS Azzurri brings home Gold on Canada’s 150th birthday! 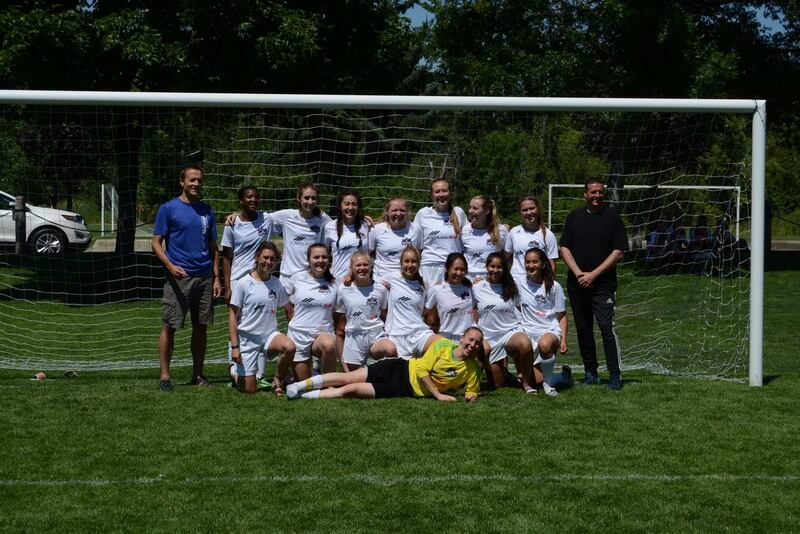 The girls were undefeated in 4 games over the Canada Day Long weekend in Kelowna, BC. They played strong and composed in 30 plus degree heat over two days. Congratulations Azzurri! 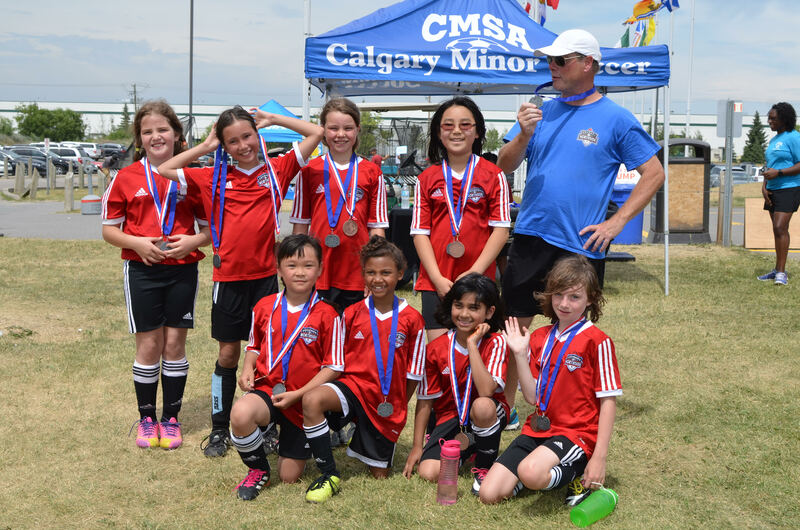 Congratulations to the CNS GU10 Dynamos for winning the Silver medal at the City Finals. Congratulations to Eldon Kearl, who won the Gift of Flight with Westjet! HUGE thanks to Steve Oldridge for the incredible donation of his employee privilege to our team. Our raffle raised approximately $9,600 in profit for our team and this would not have been possible without Steve's donation. We will be presenting Steve with a thank you gift in Minnesota, as he will be there with his daughter's team. Thanks again to all our players and their families for selling tickets and promoting our team so politely at the retail outlets. We had several compliments on the girls' manners and kindness. One elderly lady was taken aback when the girls offered to help carry her groceries. Great work CNS Fiore! 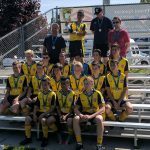 To celebrate Canada's 150th birthday, one of our founding communities, Varsity, is sponsoring a Soccer Jersey Amnesty to benefit the charity, SOCCER WITHOUT BOUNDARIES. 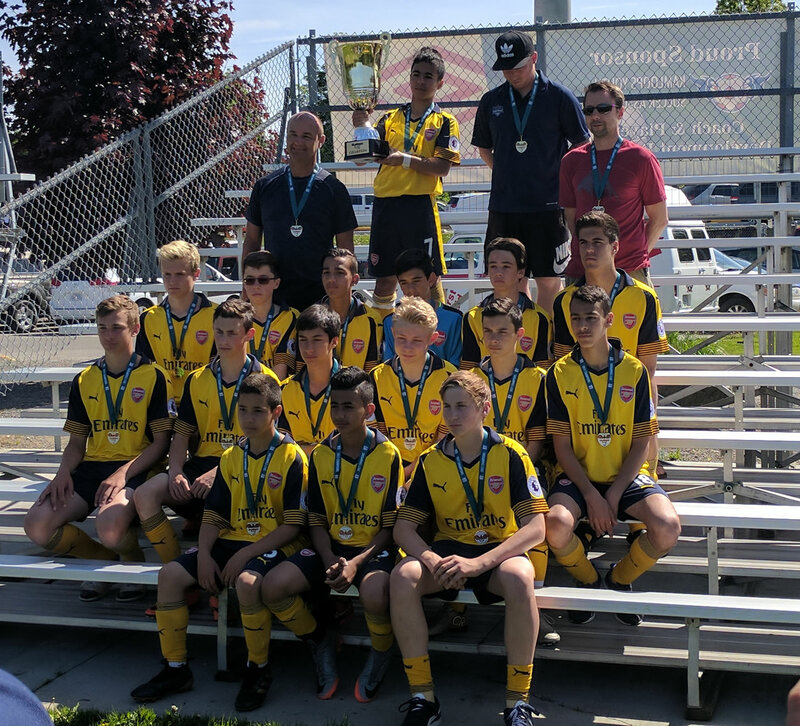 Gently used, washed soccer jerseys, shinpads and cleats can be dropped off at the VCA office (4303 Varsity Drive NW, Mon-Fri from 9 am-5 pm) before JUNE 23. Donations are distributed to immigrant and low income families in Calgary. For more information, contact Peri-Lynn Blair, VCA Program Coordinator, at vcapros@telus.net. Thank you for your support. Congrats to the boys on their 4 convincing wins and bringing home the hardware. Thanks to everyone for contributing to an amazing event. This scholarship has been established to commemorate the passing of John Scott Simmonds. 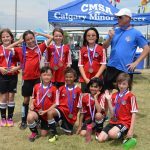 John was a soccer coach who served Dalhousie Soccer (DCA), NorthStar Soccer (CMSA), and Northside Soccer (CWSA) for 21 years, from 1993 to 2014. More info in this PDF: John Simmonds Scholarship (Rev2017). Our evaluations are complete and the season commences April 22nd. Outdoor 2017 - we are still accepting registrations in select age groups. 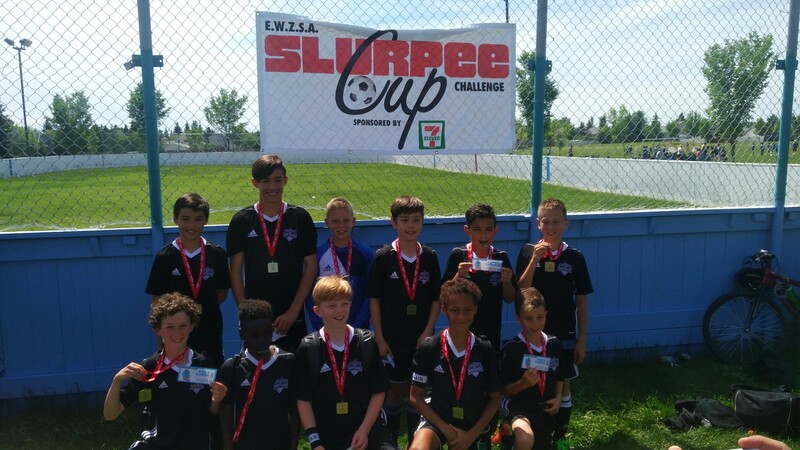 Please contact registrar@northsidesoccer.ca to inquire and note that evaluations are running the week of April 3-8. The updated dates for the Outdoor 2017 season are listed below. The CMSA outdoor 2017 calendar is also now available here. 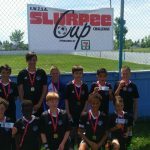 If you have any questions, contact registrar@northsidesoccer.ca. and will be placed on a wait list. the program if space is available in their age group.